Optimal response of key enzymes and uncoupling protein to cold in BAT depends on local T3 generation. We have examined the activity of three lipogenic enzymes [malic enzyme (ME), glucose-6-phosphate dehydrogenase (G-6-PD), and acetyl coenzyme A (CoA) carboxylase], the activity of the mitochondrial FAD-dependent alpha-glycerolphosphate dehydrogenase (alpha-GPD), and the mitochondrial concentration of uncoupling protein (UCP) in brown adipose tissue (BAT) of euthyroid and hypothyroid rats, both at room temperature and in response to acute cold stress. These enzymes and UCP are important for the thermogenic response of BAT in adaptation to cold. 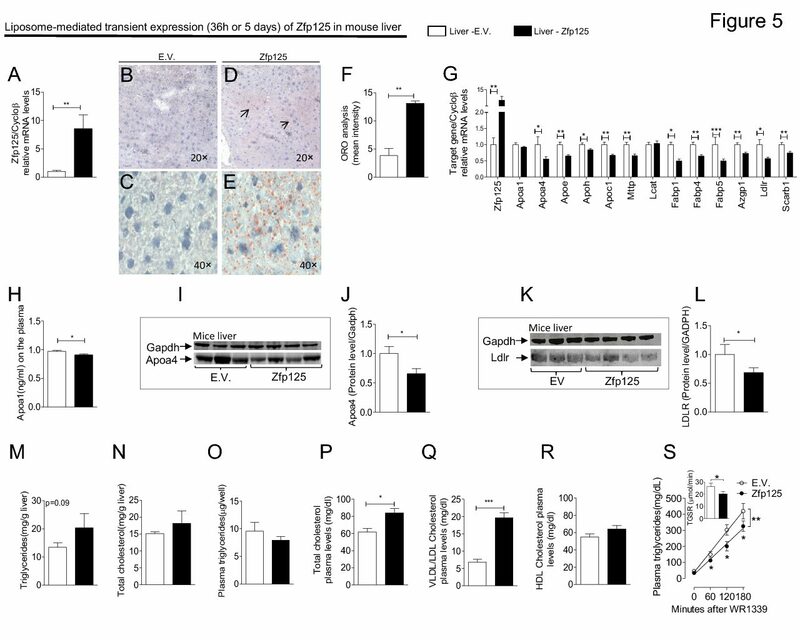 The basal level of the lipogenic enzymes was normal or slightly elevated in hypothyroid rats maintained at 23 degrees C, but the levels of alpha-GPD and UCP were markedly reduced. Forty-eight hours at 4 degrees C resulted in an increase in the activity of G-6-PD, acetyl-CoA carboxylase, and alpha-GPD and in the concentration of UCP both in euthyroid and hypothyroid animals, but the levels reached were invariably less in hypothyroid animals, indicating that thyroid hormone is necessary for a full metabolic response of BAT under maximal demands. Of all variables measured, the most affected was UCP (only one-fifth of the response of euthyroid rats to cold) followed by alpha-GPD (approximately 50% the euthyroid response). The administration of replacement doses of triiodothyronine (T3) to hypothyroid rats for 5-7 days did not normalize any of the BAT responses, whereas the replacement of thyroxine (T4) for only 2 days sufficed to normalize them all. This effect of T4 was abolished by preventing its conversion to T3 with iopanoic acid.